The Declaration on Human Rights Defenders has just celebrated its twentieth anniversary alongside the seventieth anniversary of the Universal Declaration of Human Rights. 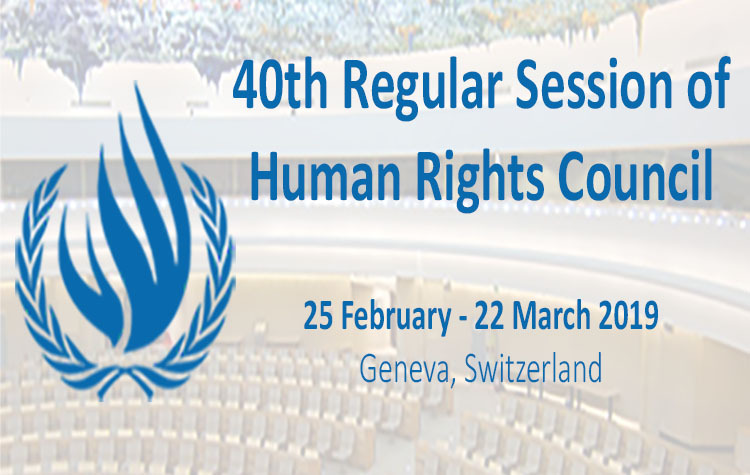 Since its adoption in 1998, the term ‘human rights defenders’ has been increasingly used and there has been a marked elaboration of the protection regime for human rights defenders (HRDs) at the local, national and international levels. However, too many people still do not understand who human rights defenders are or understand this term as something negative while many defenders do not identify themselves as such. In addition, there is currently a general backlash against the idea of human rights in the world and countries are more and more turning their back on justice and solidarity. Human rights defenders are not sufficiently valued or recognised, although they are the ones advancing democracy and the rule of law. They are increasingly vilified, attacked and murdered. In order to change this, a shift of narrative is necessary. The twentieth anniversary of the Declaration on Human Rights Defenders is the perfect hook to push for this. 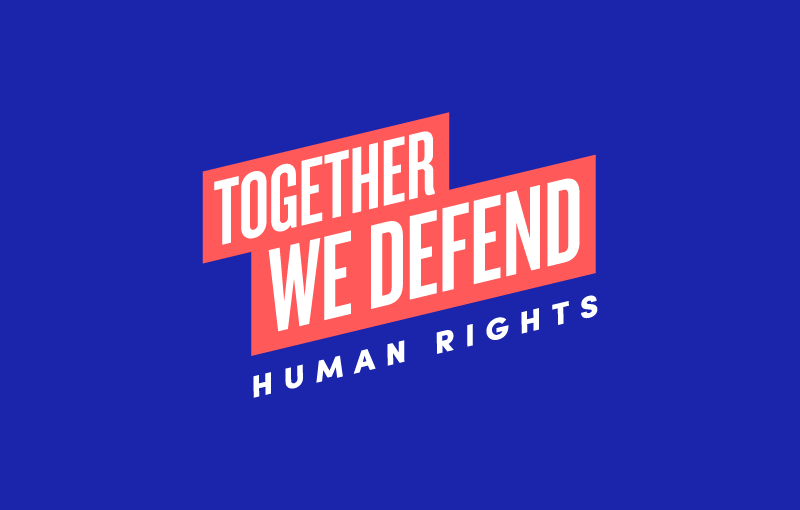 The campaign #TogetherWeDefend was launched by the United Nations Special Rapporteur on the situation of human rights defenders, Michel Forst, to contribute to this change of narrative and to recognise the important role played by human rights defenders worldwide. A series of campaign materials such as videos, posters, and articles will be shared on the official website here , and you can follow Michel Forst’s twitter account @ForstMichel to support this initiative.